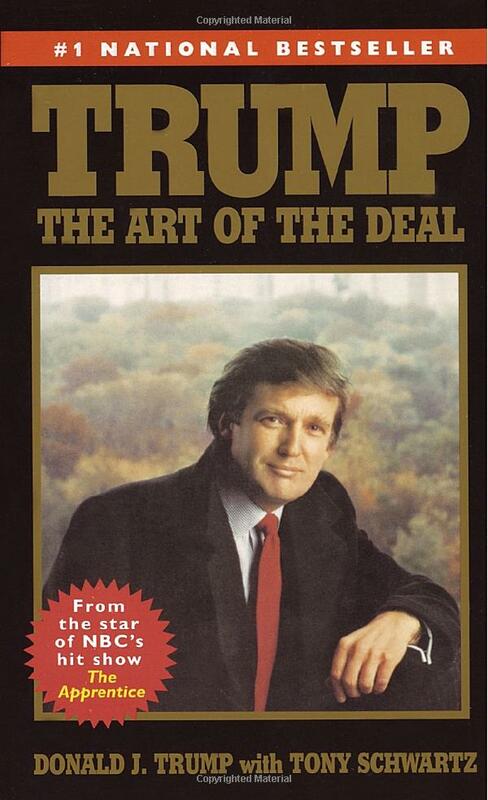 Tony Schwartz is acknowledged as "co-writer" on the cover of Trump's bestselling business book "The Art of the Deal," which is publishing code for, "The famous person with his name in big letters didn't do anything, this other schmuck actually wrote the book." Trump's done a lot of chanting about his authorship of the bestseller, which prompted Schwartz to take to Twitter to remark, "I wrote the Art of the Deal. Donald Trump read it."